It’s that time of year again – to start thinking about spreading some festive joy. 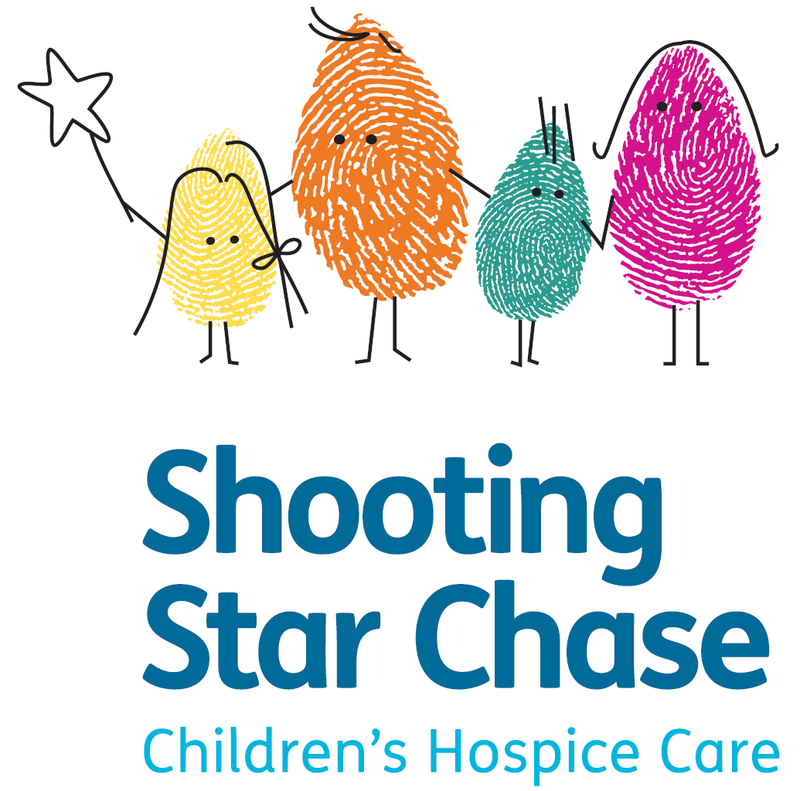 Titan Storage in Woking are delighted to be supporting Shooting Star Chase to help brighten up the lives of children around Christmas time at the hospice charity. Our Woking store will be providing a free storage unit that will hold all of your donations, these will then be dropped off to Shooting Star Chase and delivered to the children in time for Christmas. 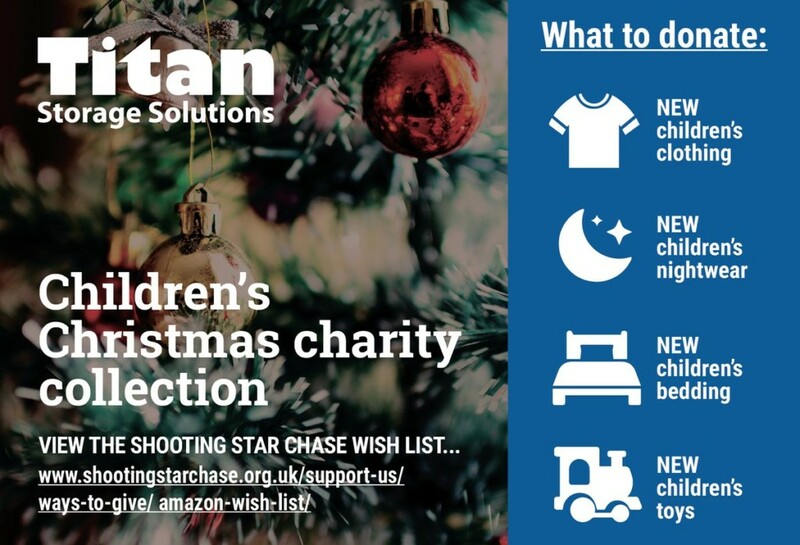 Shooting Star Chase have put together an Amazon Wish List to help get the most suitable gifts for the children at the hospice, the wish list can be found on their website https://www.shootingstarchase.org.uk/support-us/ways-to-give/. We will also be accepting any unwanted toys that are in new or as good as new condition. If you are able to contribute you can drop off your donation to our Woking Store (Titan Storage Solutions, Orchard Business Park, Forsyth Road, Woking, GU21 5RZ) by 13th December 2018. I’m sure you will agree this is an absolutely fantastic cause, and thank you in advance for your generosity.